Flip a coin. If Tails Spongebob will PUNCH!!! 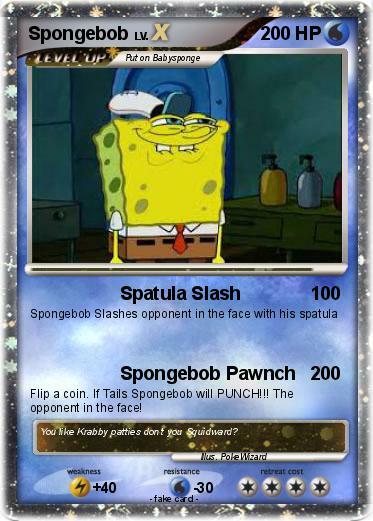 The opponent in the face! Comments : You like Krabby patties don't you Squidward?